What Does Full Moon in Capricorn Mean For Us? With the full moon in Capricorn it’s time for us to mature and take responsibility for our emotions. There will be both challenges and rewards whilst the full moon is in Capricorn, as well as some rollercoaster rides. Emotion is a keyword during this time because of the connection to Pluto. Explosive emotions will be rife but it’s important to take control of them, manage them and ultimately own up to them. We can’t blame others for how we feel – the onus has to be on us. It is the only way we can work through these emotions and make a change for the better. Control is another issue that the connection to Pluto brings. Part of this is obviously taking control of your emotions. But there’s also the aspect of surrendering to the world around us. It is the only way to get the energy, good fortune and abundance flowing! Now is the time to let go of any preconceptions and let situations unfold naturally without diving head first into the mix. Seeing things from a new perspective is one of the great things that the full moon in Capricorn can bring us. Communication will be enhanced during this period and it will be vital to express openness and honesty to stay out of trouble. This open-minded energy will provide us with the tools to move forward within our relationships – even those that have been stuck in negative patterns for some time now. However, whilst the lines of communication are well and truly wide open, we must be mindful not to throw too much of our emotional baggage and concerns onto the people around us. 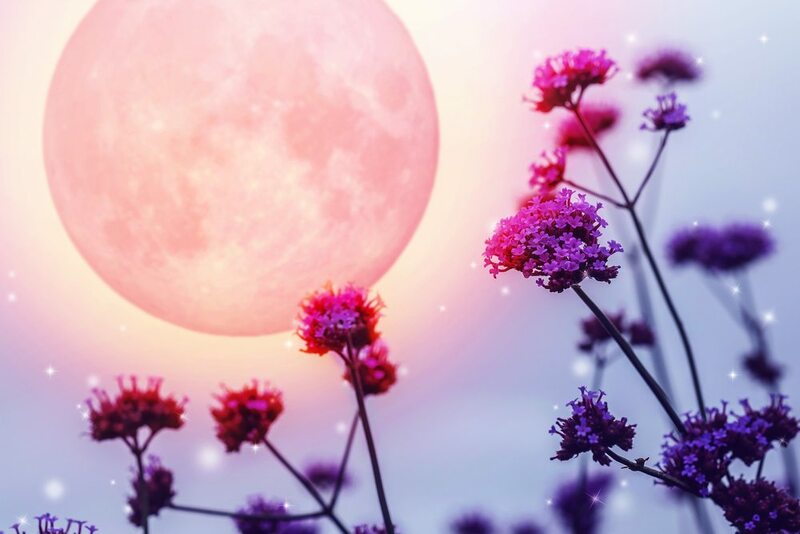 We may feel a little bogged down by our emotions with the full moon in Capricorn but through meditation practices we can quiet the mind down. Who is most affected by full moon in Capricorn? Those between 7 and 13 degrees of the Cardinal signs, Water or Earth signs are going to be the most affected. But the full moon in Capricorn will ultimately affect us all. This period of time might be challenging of course but the things we must consider most is confronting our own emotional pain, refraining from blaming anyone else and communicating in an open and honest way.